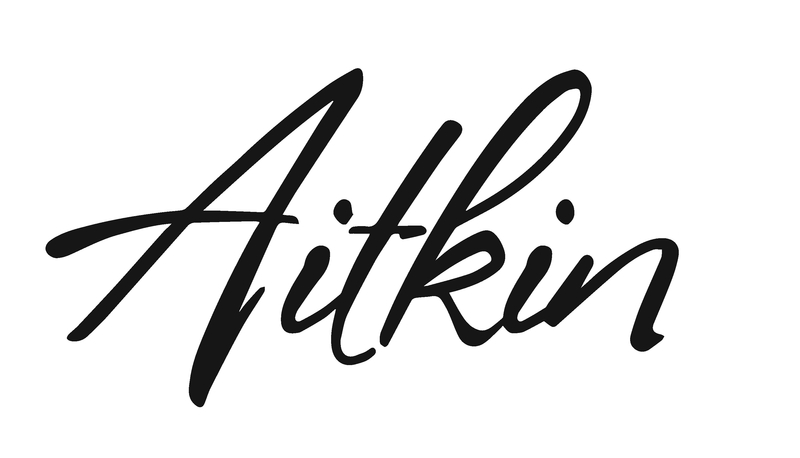 Chamber membership represents a wide spectrum of people and businesses of the Aitkin area and neighboring communities. This collaboration ensures that the many events and activities of the Chamber are successful. Chamber members are the delegates to the growth of our community. Thank you for your support. This Chamber does things that others only think about! Membership dues are actually an investment in the Chamber, the Community and the Area. Some of the benefits of Chamber Membership include web site access, recognition of your business in the community, networking opportunities, personal contributions to affect outcomes, referrals, discounted advertising opportunities, offers for discounted insurance programs, and community information through the Chamber Newsletter and meetings.